Fredo has been heavily promoting his latest mixtape Walking Legend, so earlier this week we got a new video. Enjoy. Still no word on the release date for Walking Legend, but the Chicago kid has been dropping a lot of content in preparation for it. Here’s his new video above. 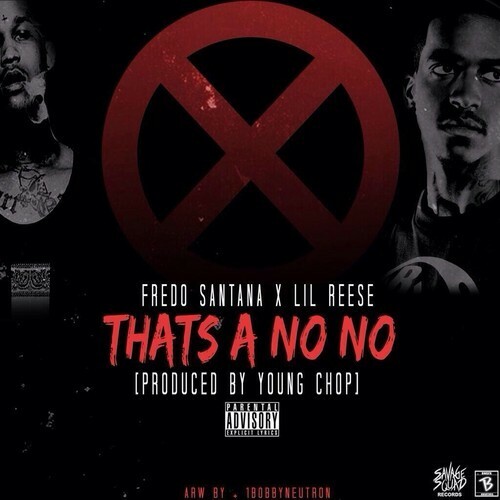 Fredo been showing off that work ethic with yet another new single Thats a No No. Give it a listen below. 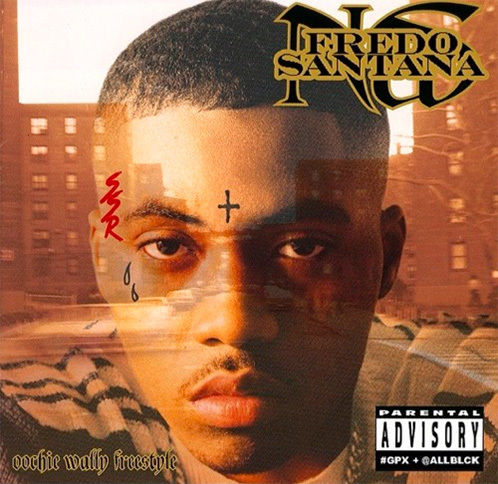 Fredo has been putting in work on these tracks leading up to Walking Legend. Peep his newest selection below. Please believe when he’s in the cut, he’s still a scary sight. Give it a listen below. 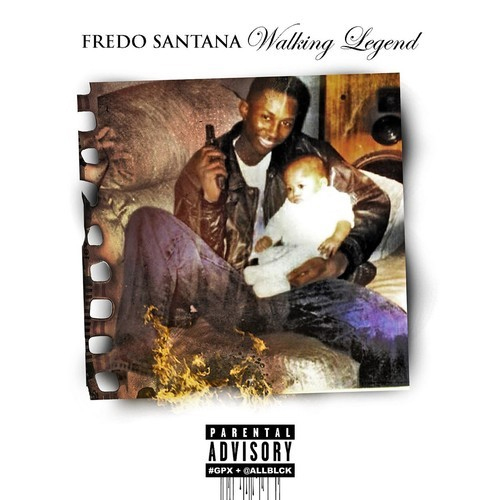 Here’s the first track off of Fredo’s upcoming Walking Legend mixtape (artwork above.) Give it a listen below.